Prove where you live (lease, mortgage statement, bills, mail). Prove where you work (check stubs, bank statements, DBA). Have a valid Texas drivers license (NO OTHER STATE BUT TEXAS). Be able to insure the vehicle before you drive off. 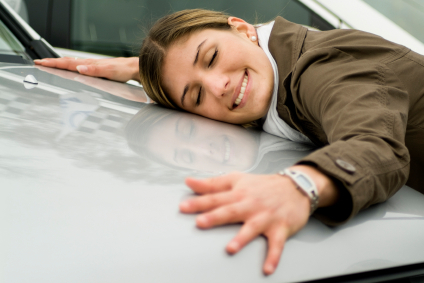 In Houston, Texas, a vehicle is important, and we at Norton Automotive Group understand that. 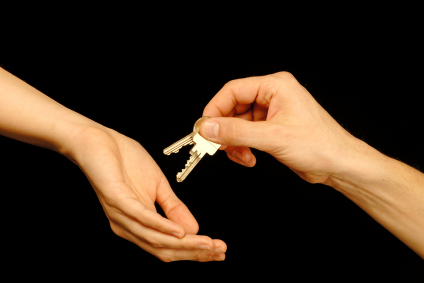 We work with people who cannot get approved at traditional dealerships. We don’t rely on credit scores, past credit problems, or any other traditional qualifiers to “approve” our customers. We have a simple 5 question process that allows you to pre-qualify yourself for one of our vehicles in less than a minute. NO, we don’t rely on your credit to approve your application, but we report your future payments to the credit bureau. Are we going to have to put down a massive amount of money to get approved? Not at all, we have some vehicles that we can get customers into with as little as $500 total down. Assuming that you bring in all the requested paperwork, we normally have you in and out with a vehicle in no more than 2 hours. I got my 2007 Pontiac from Norton Automotive Group in 2007. Last week, they helped me get a 2010 Toyota Camry. I never knew making my payments on time would help so much. Thank you Norton – I couldn’t have done it without you. Use our Credit Optimizer to get your challenged credit back on track. Bad Credit, No Credit, NO PROBLEM! We have a great selection of Cars, Trucks, and SUV's. Come in today and drive off in a vehicle today. Let Credit Problems be a thing of the past and start rebuilding with our credit optimizer. Don't waste all day at a dealership when you could drive home in hours. We are our own bank. If you meet our simple 5 point qualifications, you are approved. You can get pre-approved just by looking at the qualifications on this site and being able to say "yes" to all of them. 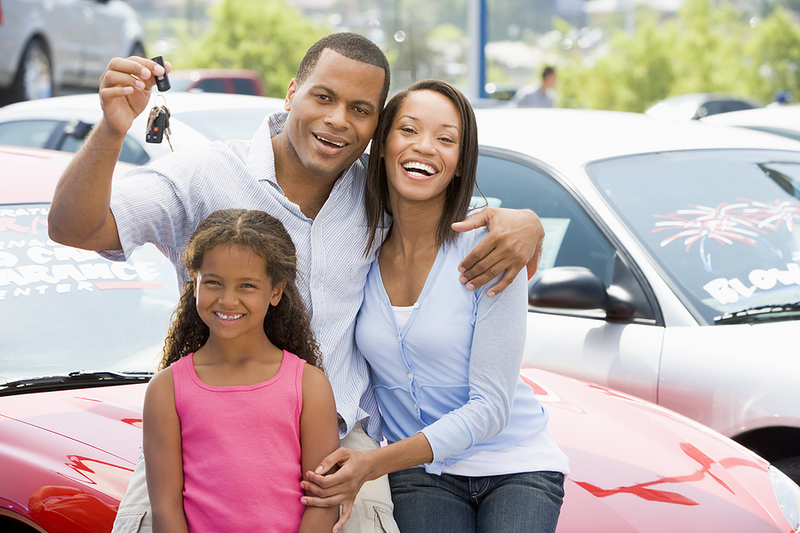 This is the kind of car buying experience you will want to share with everyone you know.